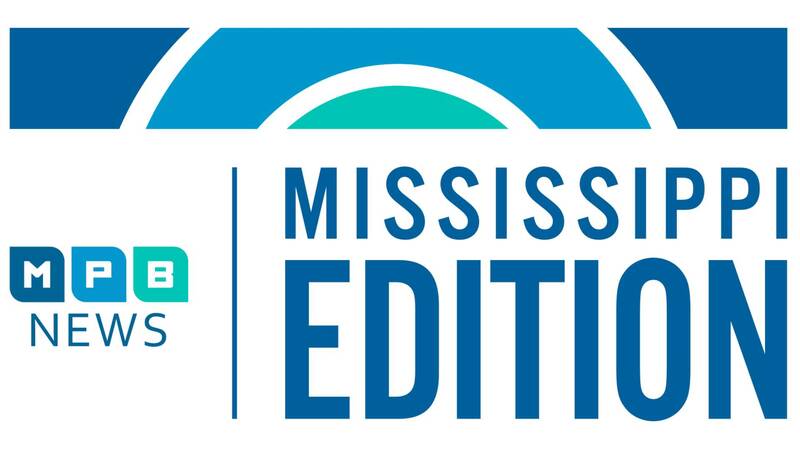 Find out why law enforcement agents are celebrating April's drug take back and what it means for Mississippi's opioid epidemic. More MS children are experiencing suicidal thoughts based on data found in a nationwide study. What you can do to help. And in our book club, hear from a MS author and artist who found her voice in an online group gone viral and a platform to share her hopes for her son's freedom.